According to the Centers for Disease Control and Prevention (CDC), about seventy percent of children in America would have become victims of cavities by the time they turn 19. Also known as tooth decay, cavities are among the leading causes of pain and oral infections in children. Of course, the best way to avoid it is through proper teeth cleaning and maintaining good oral care habits, but like everyone knows, kids will be kids. This means that it is almost impossible for them to practice ideal dental hygiene procedures at their young age, especially with the presence of numerous sugary goodies today. 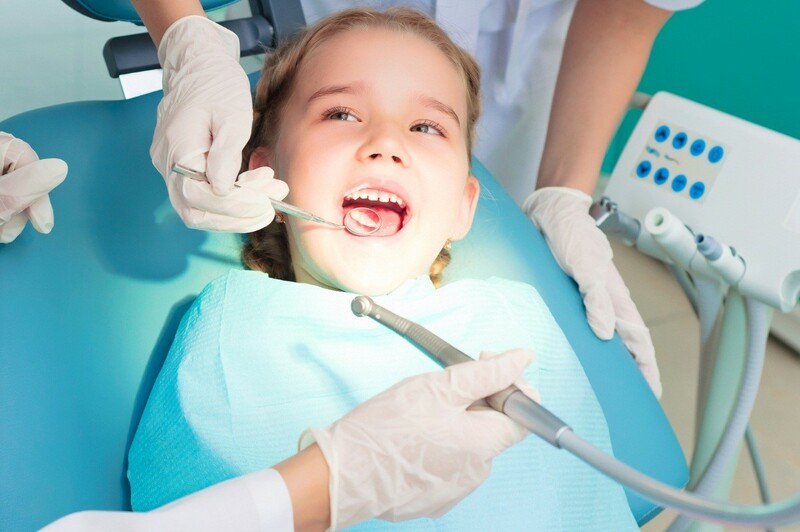 To help boost the efforts of pediatric dentistry in preventing these cavities from attacking your children, you could consider having dental sealants applied on their teeth. This is a thin plastic covering, usually applied on the chewing surfaces of the teeth (molars and premolars), which helps foil any forays of tooth decay. The molars and premolars are the most suitable candidates for these sealants because they are the most likely places for cavities to develop and spread. They are covered with tiny grooves that retain food particles and bacteria. Unfortunately, most toothbrush bristles are not able to reach all these crevices, making molars and premolars the perfect breeding grounds for tooth decay. With dental sealants, those crevices are smoothed out and made impervious to decays. In the long run, sealants prove to be a safe and more efficient dental procedure, especially in terms of cost. Since the chances of tooth decay are significantly reduced with these sealants, the chances of costly dental treatments in the future are also lessened. Typically, children should be given sealants as soon as their chewing teeth come out. This way, the sealant can protect their teeth all through their most cavity-prone years. Sealants can last for up to a decade, only requiring regular checks for chipping during the children’s dental check-ups. If need be, your dentist can replace the sealant. According to the American Dental Association, the short and long-term benefits of cavity prevention through thorough teeth cleaning and dental sealants are enough for anyone to consider them. If you’re thinking of using sealants for you or your kids in San Diego, speak with your dentist to find out more about the costs, duration and other details of the procedure. Some dental practices near Poway, like A+ Family Dentistry, offer very flexible financing options, so protecting your children’s teeth from tooth decay doesn’t necessarily have to be a strain on your pocket.